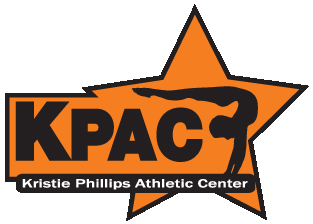 KPAC gymnastics and dance classes are conveniently scheduled during the day and are offered to elementary school aged boys and girls. Classes are fun and based on each student’s skill level. No experience necessary. KPAC Gymnastics and Dance offers recreational classes during non-peak hours for home schooled students. 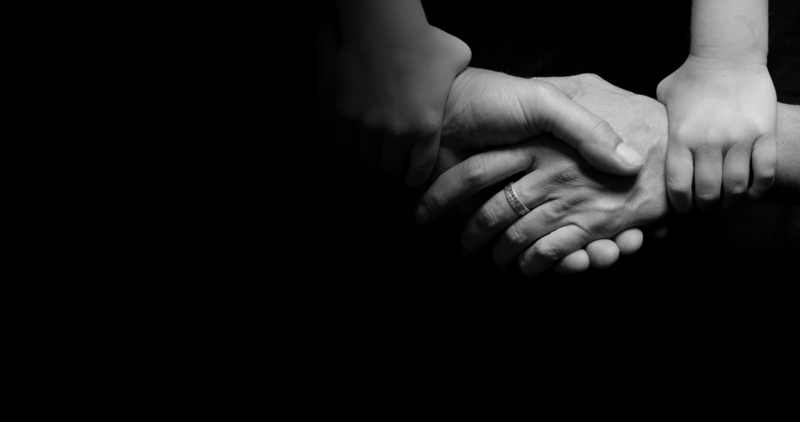 Class schedules are updated regularly and are available for download below. Our classes are perfect for home schooled children to stay active during the school year, receiving top-notch instruction in our fun-filled and spacious gym during the week.